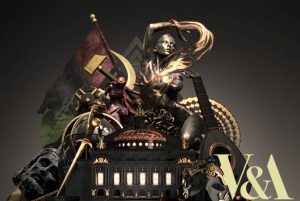 On January 26th, Irene will be performing at the V&A Museum in London. This event is in celebration of the exhibition Opera: Passion, Power and Politics, that runs until February 25th, 2018. During this event, visitors of the exhibition will be treated to opera arias, duets and scenes by the students of the Master Course from Guildhall. Irene will sing pieces from Georg Friedrich Händels masterpiece Giulio Cesare in Egitto, alongside counter tenor Nathan Mercieca and pianist Richard Hall. Next post Upcoming role in Dutch opera Thijl!